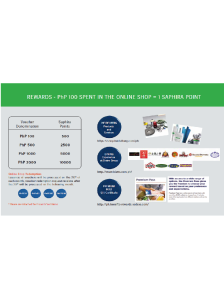 Join the Heidelberg Advantage Program and earn points for every One Hundred Pesos (PhP100) you spend on Saphira Consumables using our Online Shop . Your points can be redeemed for cash vouchers which enable you to make your own decision on what to purchase. If you are using Saphira consumables you will already enjoy the benefits of Saphira's proven quality, Heidelberg's expert advice and the convenience of everything from a single source. As our Online Shop customers already know, when you order your Saphira consumables using Heidelberg's Online Shop, you will benefit from 24/7 access so you can order when it suits you. 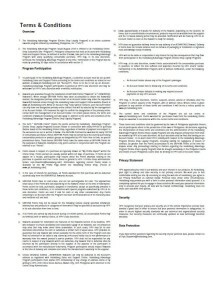 You will also save time by using customised shopping lists so you can re-order frequently used items quickly. 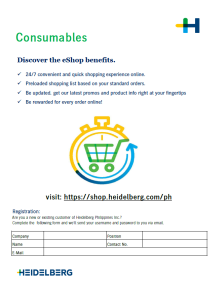 What's more, as a user of Saphira consumables ordered using the Heidelberg Online Shop, you now have the chance to be rewarded for every one hundred pesos (PhP100) spent. Beyond peace of mind. Be rewarded. Note: Only purchases made using the Heidelberg Online Shop will earn Saphira points. 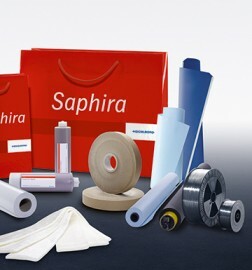 Order Saphira Consumables from the Heidelberg eShop. Learn more about print shop workflow that integrates and manages the entire print production process: from print shop management, prepress and digital printworkflow to a full range of services.